A Chinese consortium named United Luck Consortium has invested USD1 billion in the acquisition of mobile app developer Outfit7, wich developed Talking Tom Cat. Goldman Sachs is reportedly the exclusive financial consultant for Outfit and its shareholders and Taylor Wessing is the legal consultant. 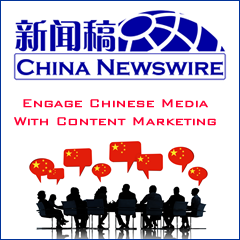 Prior to this, rumors swirled that Zhejiang Jinke Entertainment Culture Co., Ltd was the investor. However, Outfit7 announced in a press release that the shareholders of the company have sold a 100% stake to the United Luck Consortium. 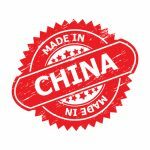 Headquartered in Cyprus, Outfit7 has branches in Slovenia, United Kingdom, and China. The company's products Talking Tom Cat and Friends have been downloaded over 5.6 billion times around the world. Founded in 2009, the company now has about 200 employees. 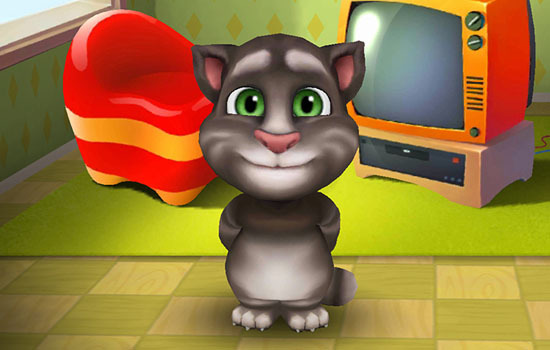 Talking Tom Cat was published in 2010 and the app has been enjoyed by both children and adults.